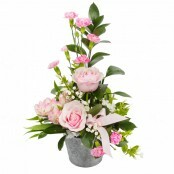 Ordering flowers for next day flower delivery is easier than ever with Floral Designs new website. 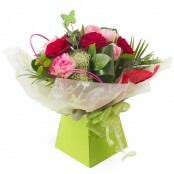 If you need flowers for next day delivery take a moment to view our range of flower bouquets, handtieds and baskets. All our bouquets are hand delivered by our own drivers so you can be sure of speedy and reliable delivery. Our drivers know the local area perfectly well too - so you can be sure of prompt flower delivery in Great Yarmouth.